Today I thought that I would write about one of my most favorite apps that I have on my phone. It’s called Yoritsuki, there is a free version of this app so if you have an iPhone and love Japan you might want to take a look at it. 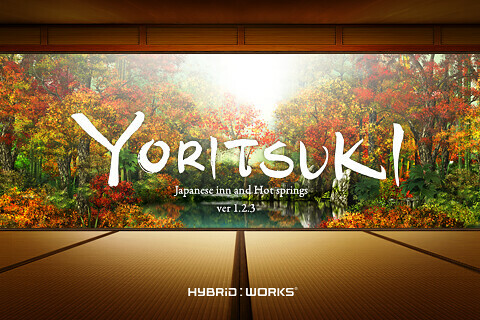 Yoritsuki is an application that gives you the feel and atmosphere of a small Japanese guest house somewhere deep in the Japanese countryside. 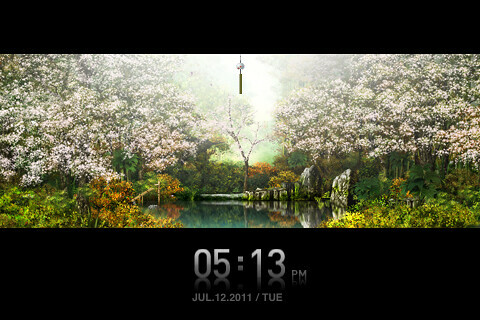 You can set it as a clock and as the time changes the scene changes from night to day. Also the seasons change from spring through to winter. 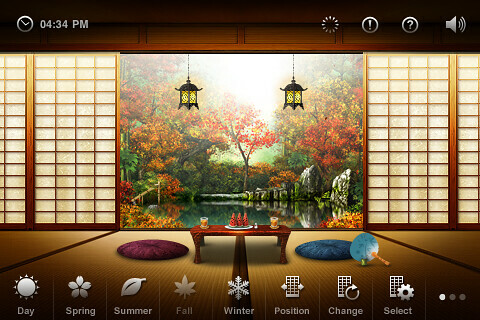 What I like the most about this app is you can constantly play around with it for example you can open and close the shoji screens, pick which furniture you want, even add water features so that you can hear the sound of water trickling over bamboo. You can change this app to match your mood if you want to relax you can set it to a nice peaceful night time scene or if you need to wake up a little set it to a bright and airy spring morning. You can even make it rain and have the sound of distant thunder. I have tons of Japan related apps on my phone so if you liked this post please let me know or Tweet it and I will do some more Japan App Reviews. Posted by theloveofjapan on July 12, 2011 in Fun, iPhone, Photos, Tec, Uncategorized and tagged Guest room, iPhone App, japan, japanese, Japanese inn, postaweek2011, review, Yoritsuki.